Our recent live learning event, Social Determinants & Cross-Cultural Care, presented by Dr. Emilio Carrillo, explored the history and impact of social determinants of health (SODH) and presented real-world case studies to show how health practitioners can make a real difference to improve patient health outcomes. Here are the answers to questions submitted by participants that Dr. Carrillo did not have time to answer during the event. You can also access the event slides and recording. 1) What is your elevator speech for addressing SODH? Healthcare disparities are driven by multiple social determinants and can only be effectively addressed by data-based and targeted Collective Impact efforts by multiple stakeholders—each of whom contributes their unique perspective and resources. 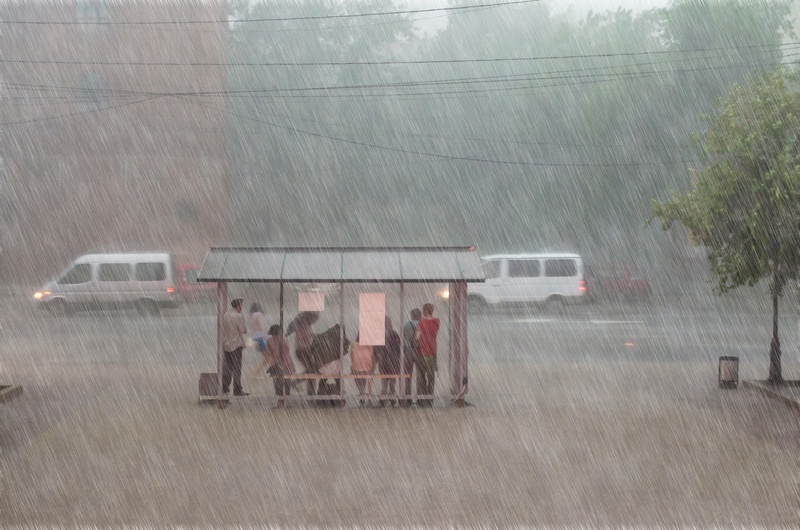 For example, an intervention addressing housing problems in a particular neighborhood may be addressed by multiple collaborators, supported by a backbone organization that can provide information support and data analytics and a local community-based, trusted housing organization that serves as an anchor. Other collaborators may include a legal services organization, a healthcare organization concerned about the adverse health impacts of the housing issues, and a governmental policy and service organization. 2) What will it take to make SODH and cultural competency mainstream in healthcare? 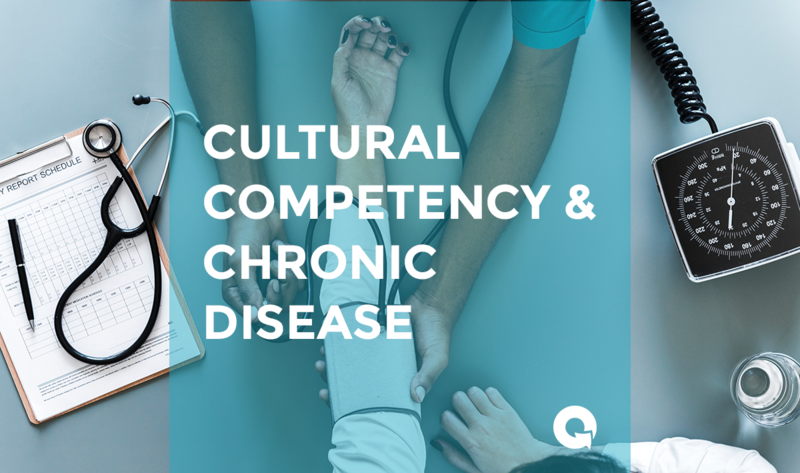 Making cultural competency and SODH awareness mainstream in healthcare will require transformation to a value-based system. 3) What are the top 3 areas of impact to consider when addressing SODH? 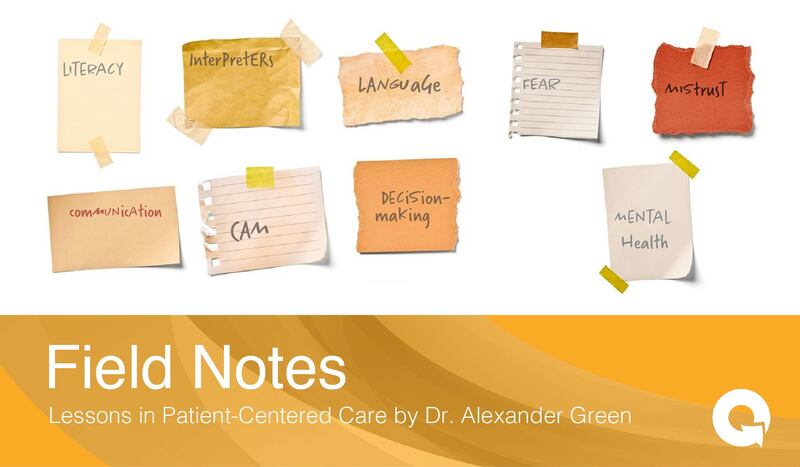 4) What are the best and most effective methods to ask patients about the social determinants that personally impact them? The use of community health workers who speak the language and live the culture and social conditions of the patients can be very effective intermediaries. The physician also provides an effective means of obtaining such information. 5) What is the impact of SODH on appointment show rate? A systematic review of the literature (Health Policy, V 122, Issue 4, April 2018) shows that the main determinants are high lead time and prior no-show history. Lower socioeconomic status is most likely to lead to a no-show. Lack of private insurance and distance to clinic also increase no-show likelihood. 6) How can intervening in SODH be applied at a policy level within institutions/organizations? Data illustrating impact of interventions are necessary to drive policy in institutions and organizations. Multiple examples can be found in the literature. One example is the work done by New York-Presbyterian in Washington Heights, New York, that was cited in the live learning event (Carrillo et al, Health Affairs 33:11 (2014) 1985-92). 7) What are some strategies for engaging community organizations that can provide dollars for housing, food, job readiness, etc? Collective Impact initiatives have been shown to accomplish several of these goals. Connecting CBO's that offer such services with healthcare providers is a useful strategy that the Centers for Medicare and Medicaid Innovation is currently testing. 8) For hospital leaders to work with community partners in the Collective Impact model, what are some sources of funding that can advance their work? The Centers for Medicare and Medicaid Innovation and United Way are two funders who have identified Collective Impact as valuable tools for reducing disparities. 9) Any successful examples of creating intercity green space? 10) How do we acknowledge the history of systems of oppression while still empowering communities of need? The two go hand in hand. Empowerment requires acknowledgement of the challenges and history of oppression. 11) In faith-based, non-profit healthcare today, what are the top 3 trends you are seeing regarding SODH? 12) What training modules do you recommend for organizations? For practitioners, I recommend Quality Interactions' Clinical Foundations as a great starting point. We also have a Non-Clinical version for anyone from executive management to reception staff to financial teams. And everyone should take our course on Recognizing and Overcoming Unconscious Bias. Co-Founder of Quality Interactions, Senior Faculty at the Disparities Solutions Center at Massachusetts General Hospital, Clinical Associate Professor of Medicine at the Weill Cornell Medical College, and Clinical Associate Professor of Epidemiology and Health Services Research at the Weill Cornell Graduate School of Medical Sciences.